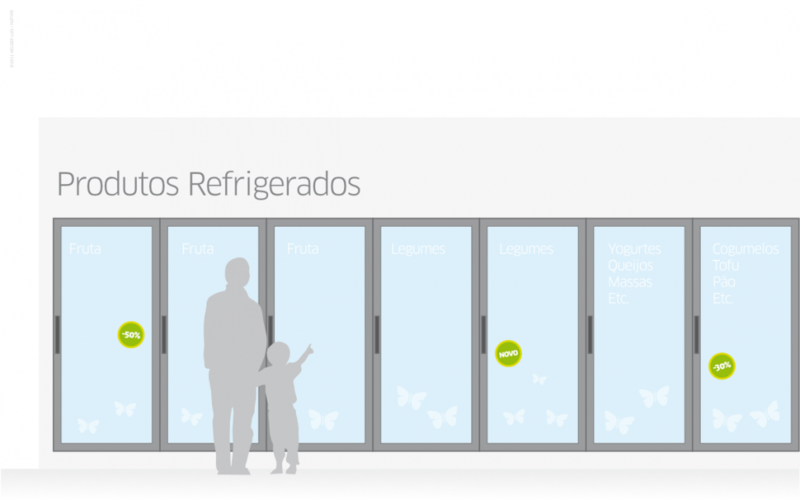 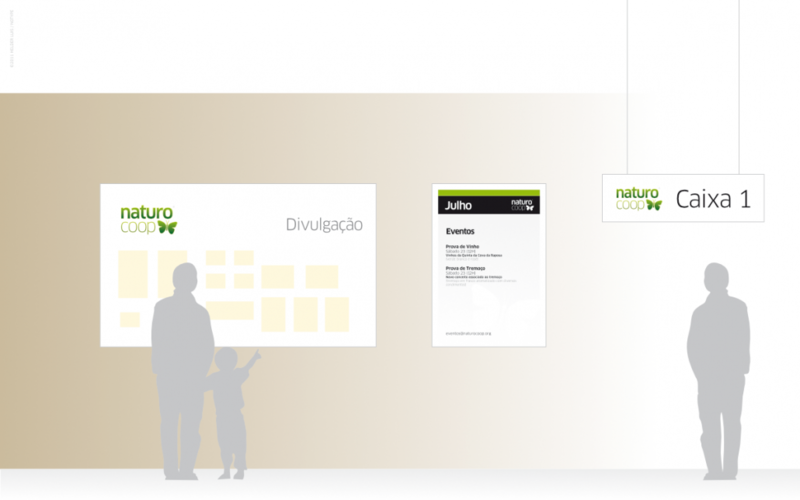 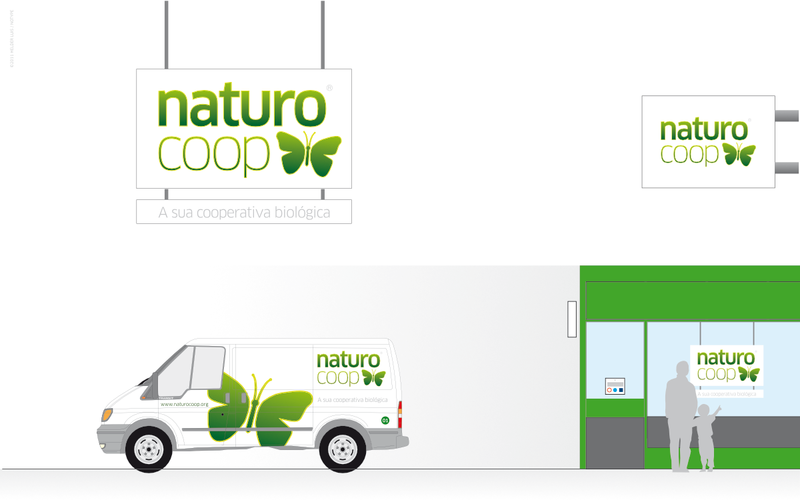 Identity design for an organic food cooperative in Porto, Portugal. 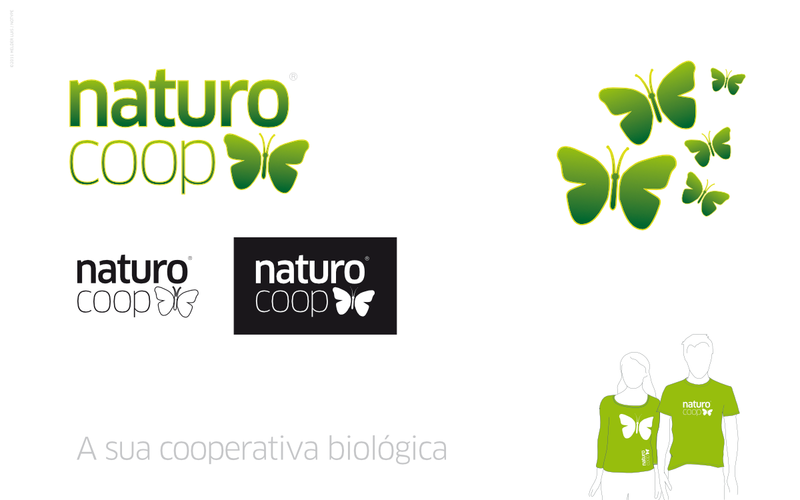 A pro-bono work that included a logo, an ID system and a website. 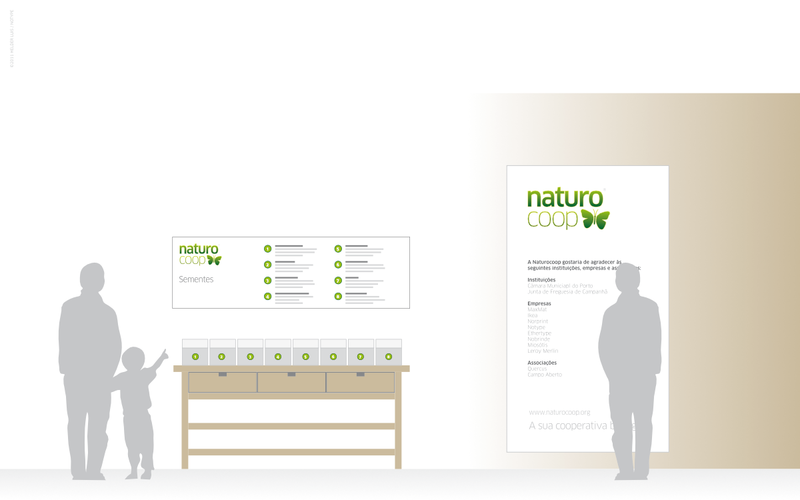 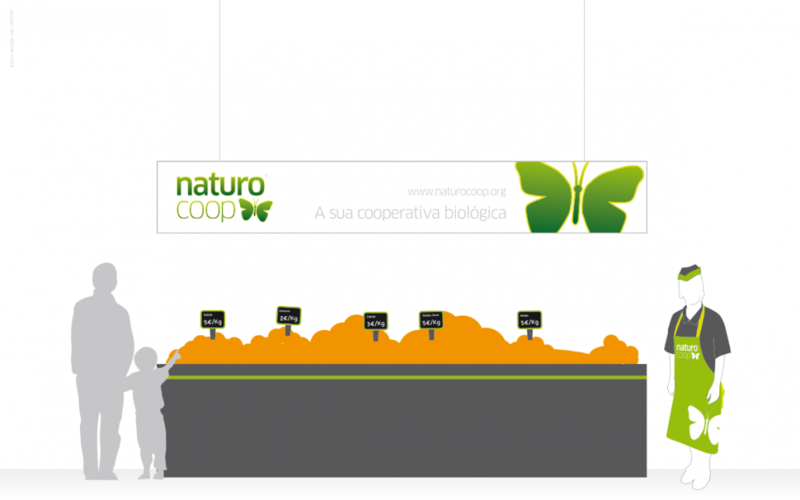 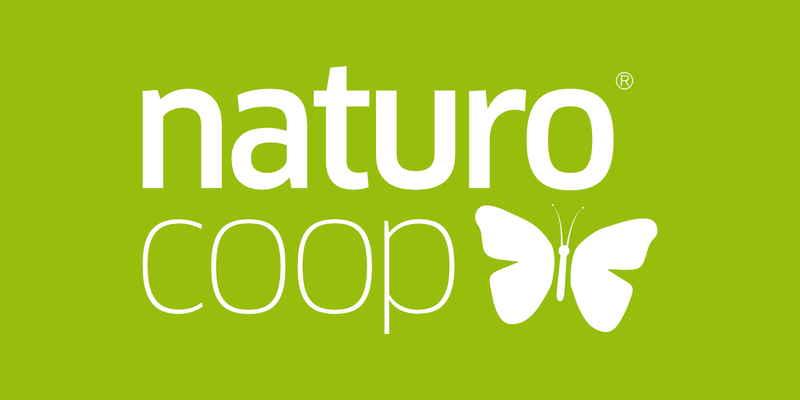 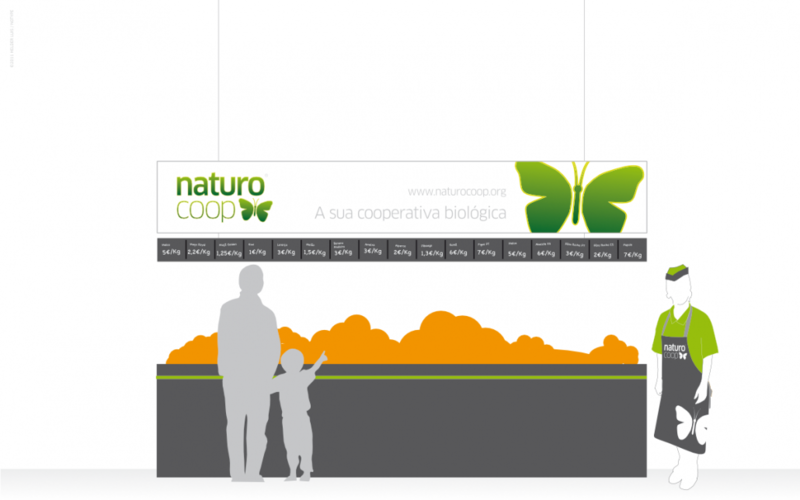 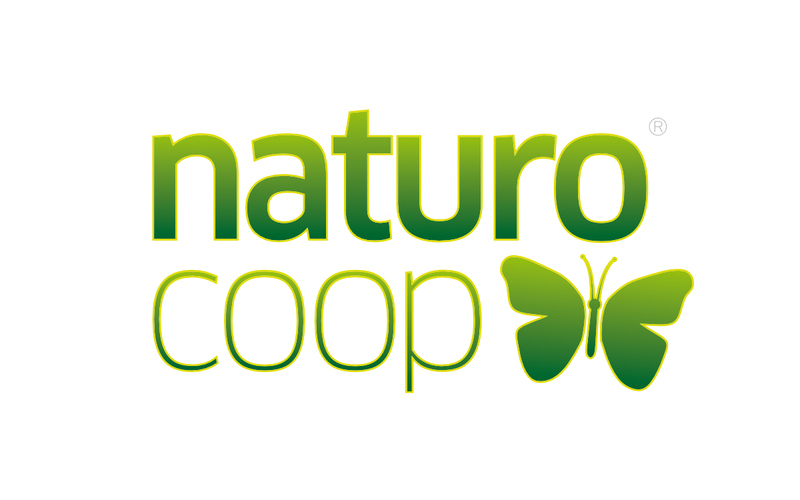 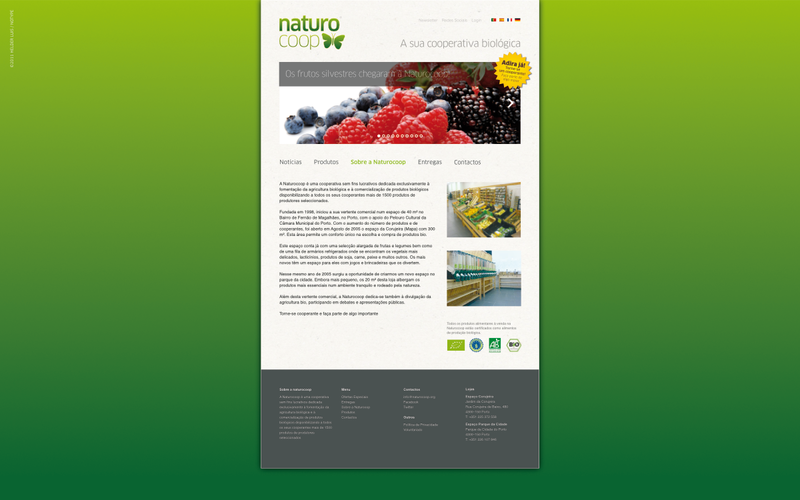 Naturocoop was a non-profit cooperative dedicated exclusively to the promotion of organic farming and the commercialization of specially selected organic products, making them available to all its cooperant and public in general.